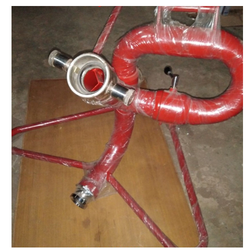 Supplier & Manufacturer of Industrial Hose Fittings. Our product range also comprises of Firefighting Hoses, Fire Hydrant Valves and Hose Wheels. We are one of the leading manufacturers of high-quality Portable Water Monitor. We manufacture one of the widest ranges of hoses fittings designed to creates a seamless critical connection between process equipment to ensure safety and performance. 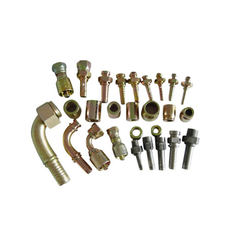 These IndustrialHose Fittings protect the integrity of operations and products, increase productivity, and ensure high output. Our products can be used in a variety of critical applications. All our hoses fittings are 100 percent pressure tested at our world class manufacturing facility. They are available at highly competitive prices. Looking for Industrial Hose Fittings ?